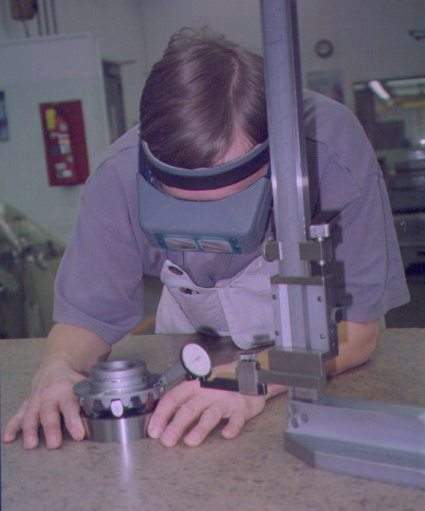 Our Quality Assurance Plan is designed to essentially meet inspection system requirements to MIL-I-45208A and calibration system requirements to MIL-STD-45662A as applicable to commercial tool and machine manufacturing or other manufacturing by which customer dictate does not require strict compliance to these standards. For customer orders requiring special quality consideration and/or involving government contracts, United Tool's Quality Assurance Plan also provides for strict formal compliance to MIL-I-45208A and MIL-STD-45662A. Special quality requirements are addressed on a case-by-case basis and customized to meet customer needs. We have documented a ZERO REJECTION factor for work coming from United Tool, making it unnecessary for us to inspect any jobs prior to use. Inspection is an important component of United Tool and Engineering's "Quality Assurance Plan". Product acceptance is based upon customer requirements, i.e., job prints, specifications, special processes and special purchase order instructions, all as documented by the manufacturing/quality plan when applicable such as for government/military contracts. 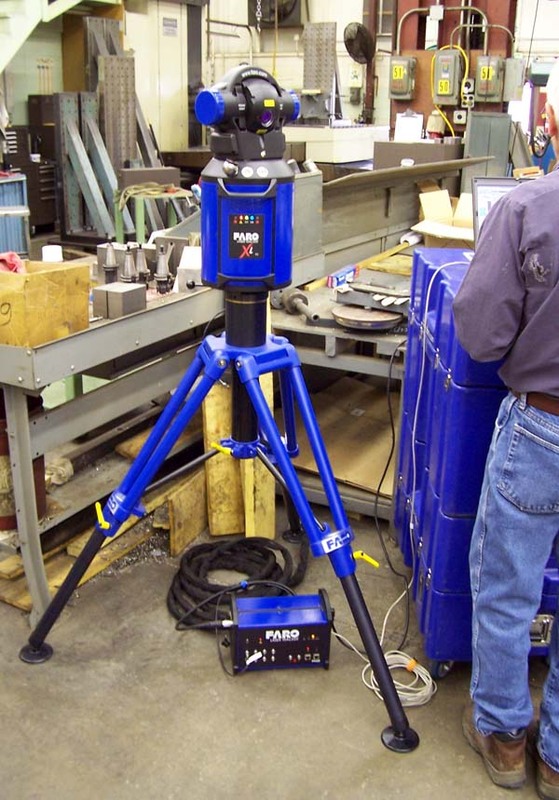 All inspection tools and equipment used by Quality Inspection are routinely tested for accuracy and calibrated as scheduled by the use of a comparative method, utilizing master standards whose documented calibration is traceable to the National Institute of Standards and Technology (N.I.S.T.). United Tool and Engineering, Inc. operates under a formal 'Quality Assurance Plan' which has been certified by our major customers who have accorded us the status of 'Certified Quality Supplier'.